Our team has put together our thinking caps and came up with a new logo for Pedal Craze! We chose Cheetah as it is the fastest animal on earth! 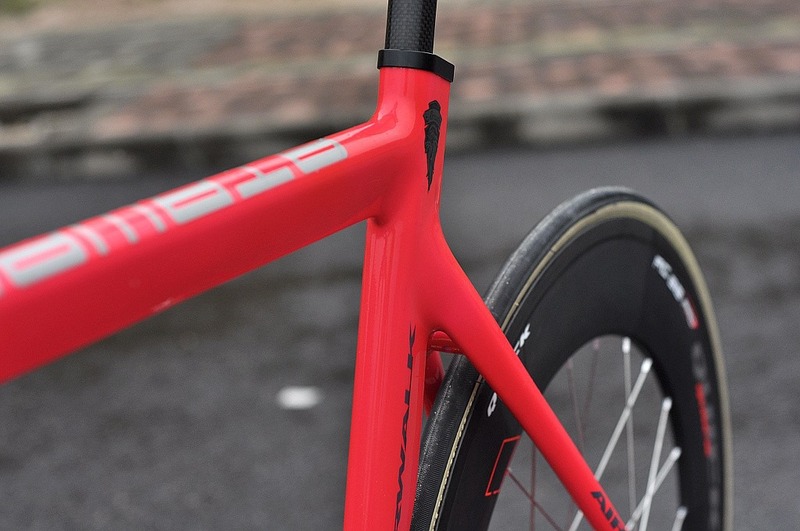 Just like the bicycles in Pedal Craze, we want to be always on the fast move and not only provide fast and good services, we also aim to provide good and quality fixed gear bicycles to our customers! 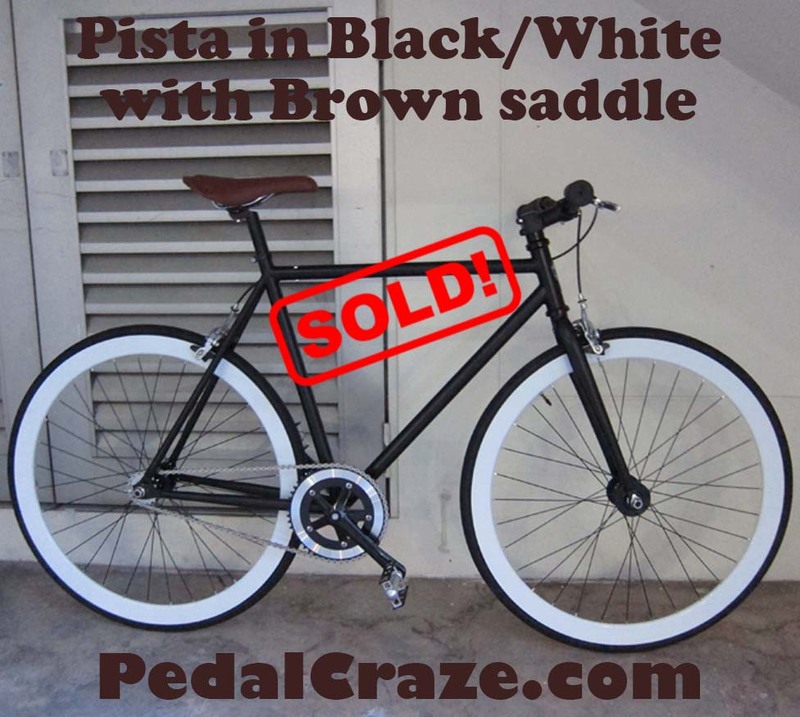 View our website http://www.pedalcraze.com for more info on our fixed gear bicycles! 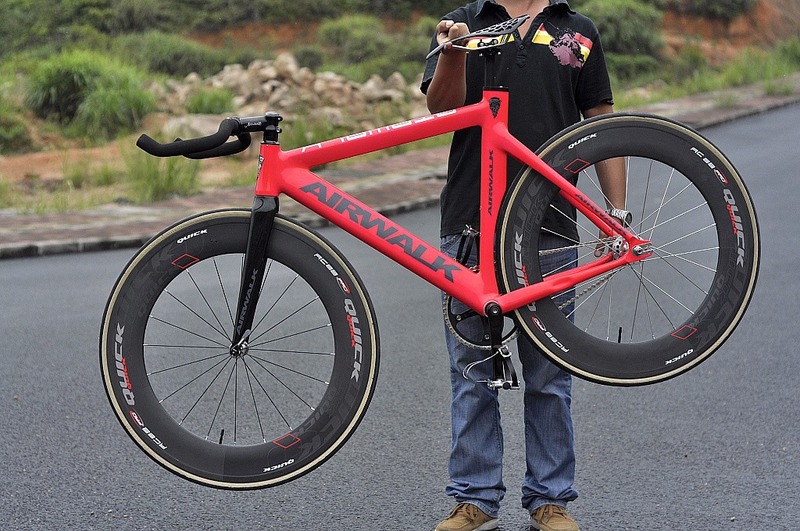 The Airwalk fixie – Coupe has done a face lift this year. From the plain Airwalk Coupe 2012 version to a striking eye-catching Airwalk Coupe 2013 version! Though the Airwalk Coupe 2012 has stop production, the Airwalk Coupe 2013 still resume glowing as the shiny star! Both are indeed spectacular in it’s structure and design! Check out the difference in both version! 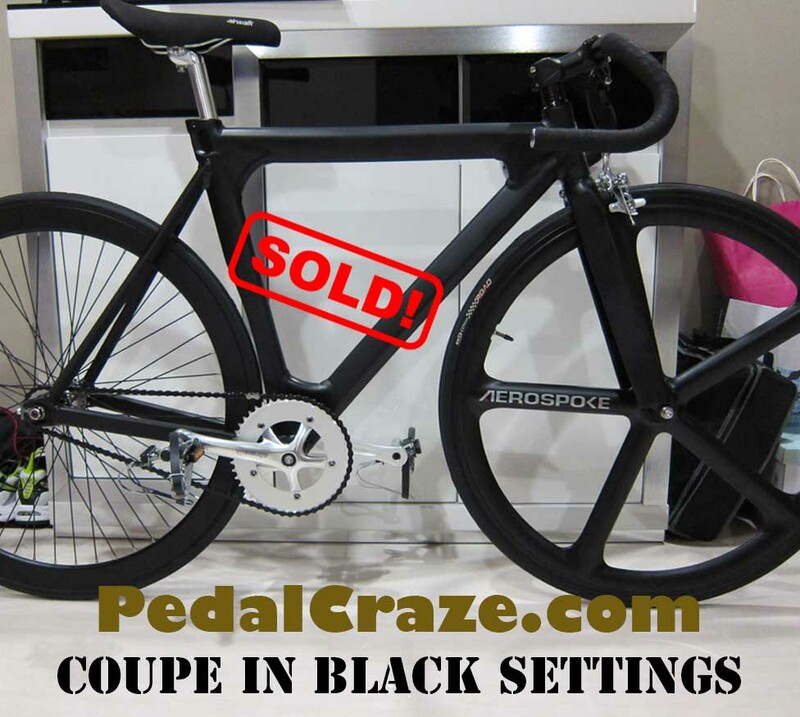 The Airwalk Coupe 2012 in full black with an Aerospoke wheel to compliment, looking dangerously cool! 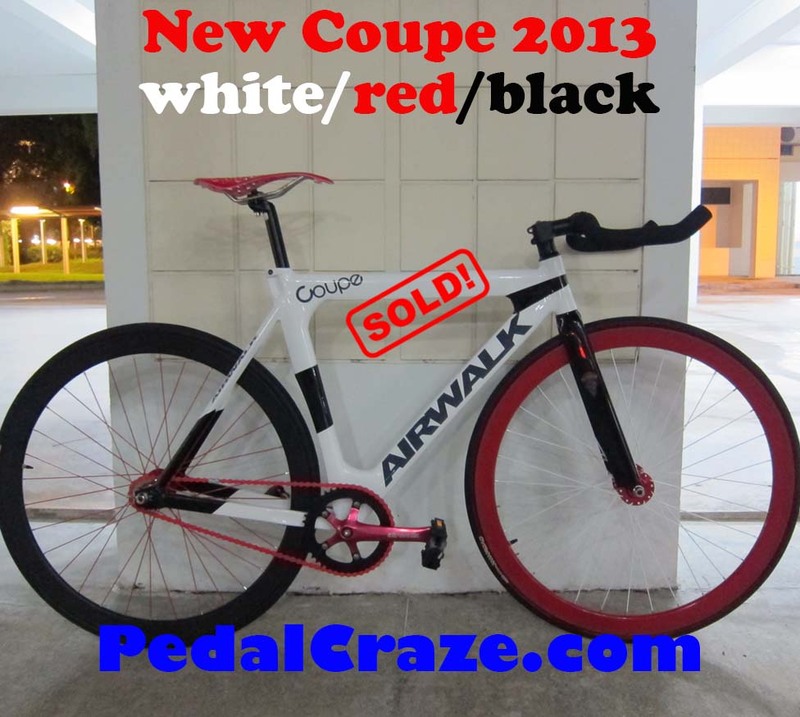 The Airwalk Coupe 2013, wonderfully designed to add a different touch to the Coupe family! 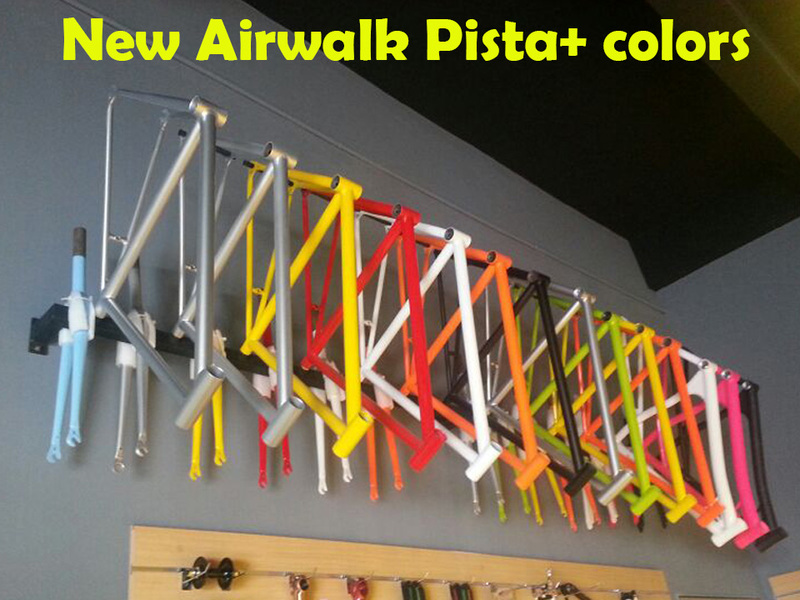 The Airwalk fixed gear Pista has evolved from Pista Basic to Pista+ with better enhanced CrMo frame. More colors to choose from, more color configuration to mix with! 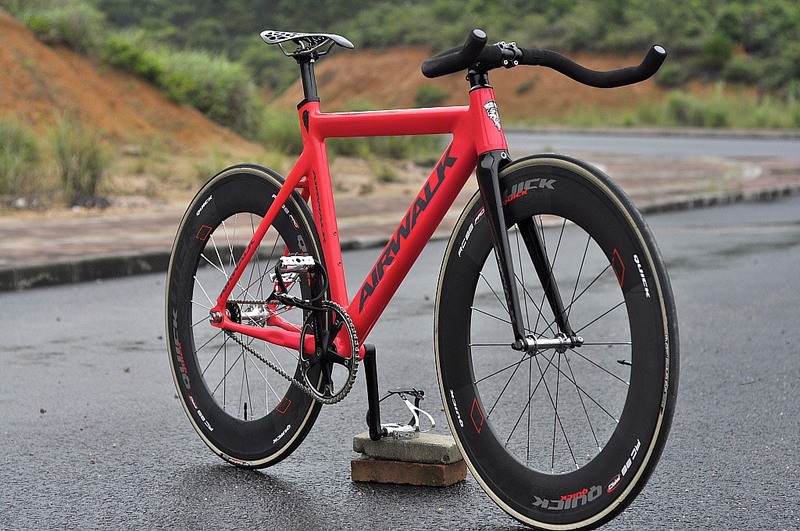 The Airwalk fixed gear Pista+ has been one of our top sellers since it is launched! 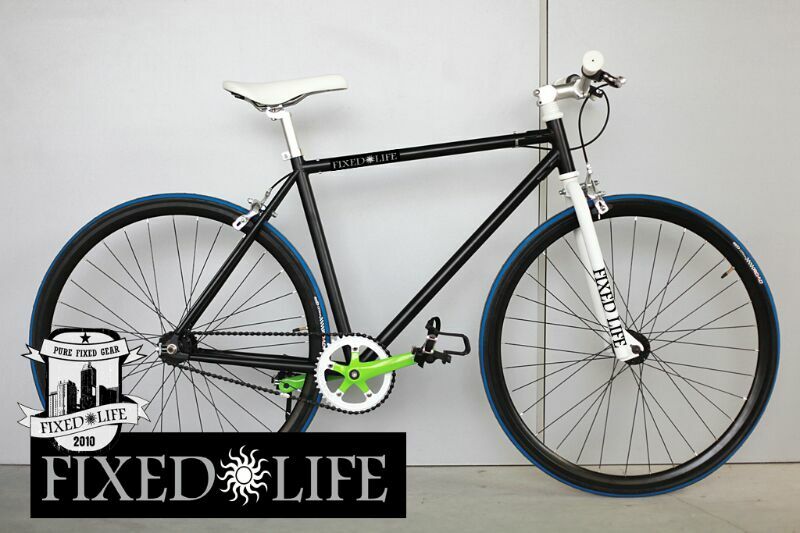 Check out how our customers assemble their colorful rides! 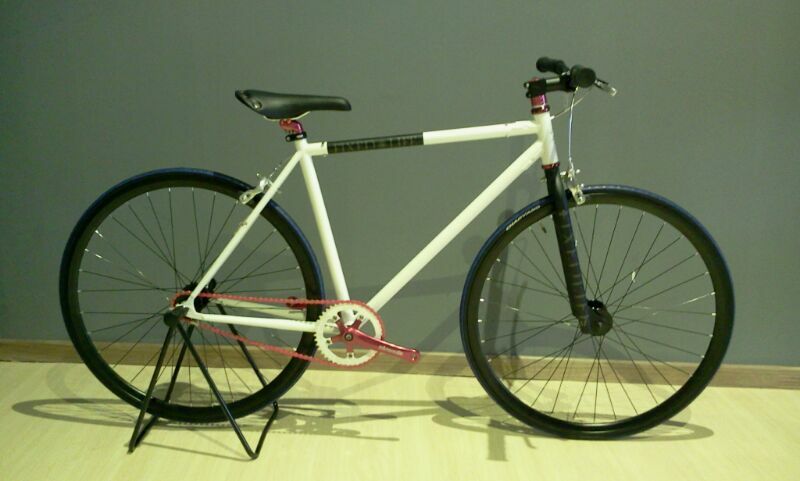 You can simply have hundreds of color combination on this fixie! More color now to fit into your color collection! 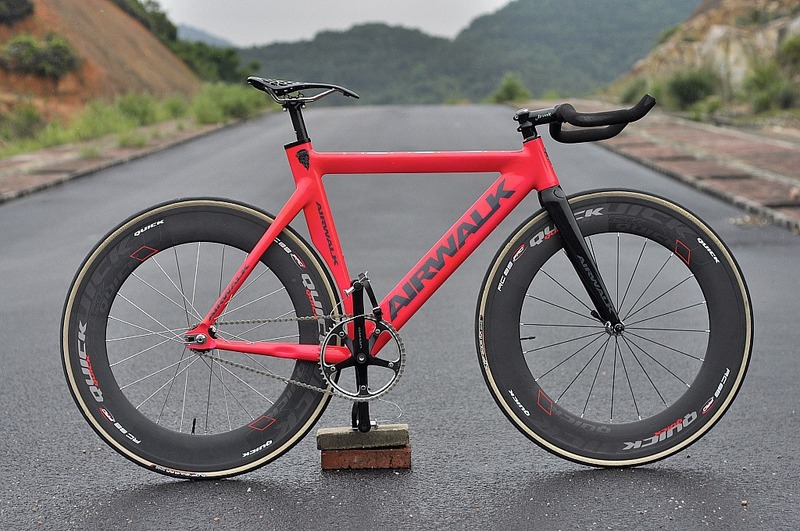 This is one of our favorite small wheels in our range of Airwalk fixed gear bicycles. With it’s cutey look and easy maneuver ability, it’s definitely no doubt why this model has been the favorite among the small wheels! Best of all, this model can be rode by a full grown man and still find how amazing this bike can be! 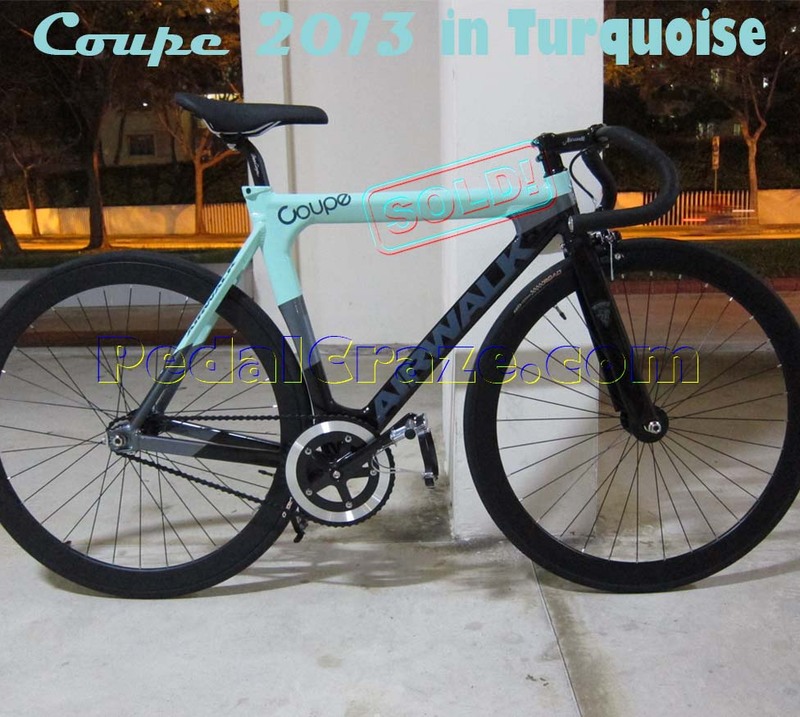 The weight and structure is built for either a male or female rider. 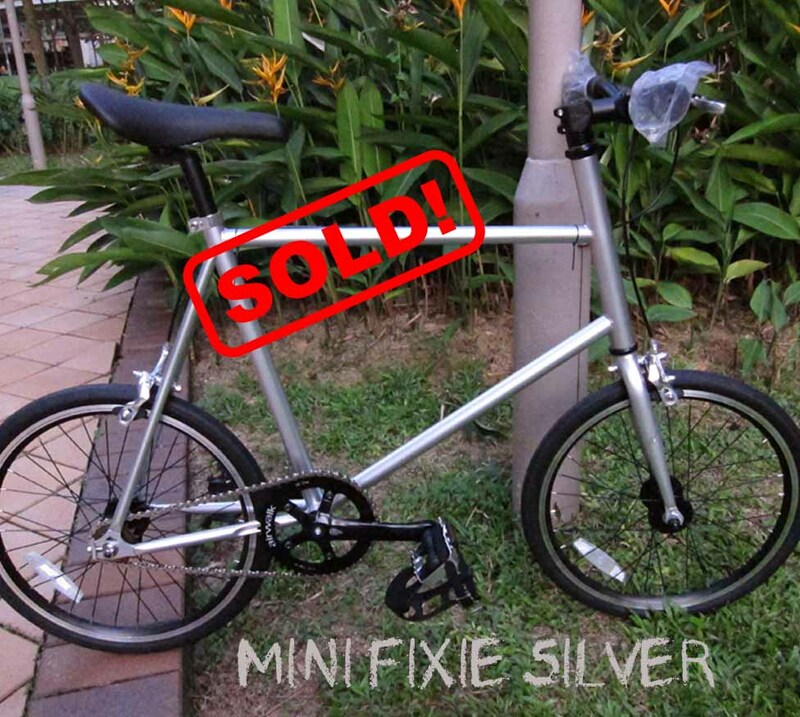 Grab one of this Airwalk fixed gear Mini Fixie today at http://www.pedalcraze.com! 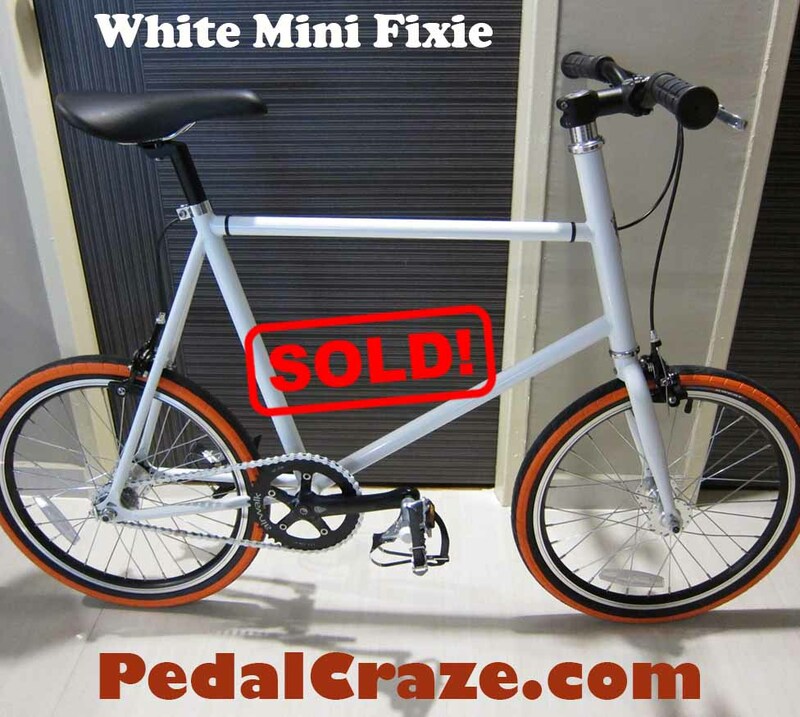 This category will feature all the fixed gear bicycles which how our customer assemble their dream fixies. This is just for reference to how you can also put together a mean & lovely machines! For viewing pleasures! 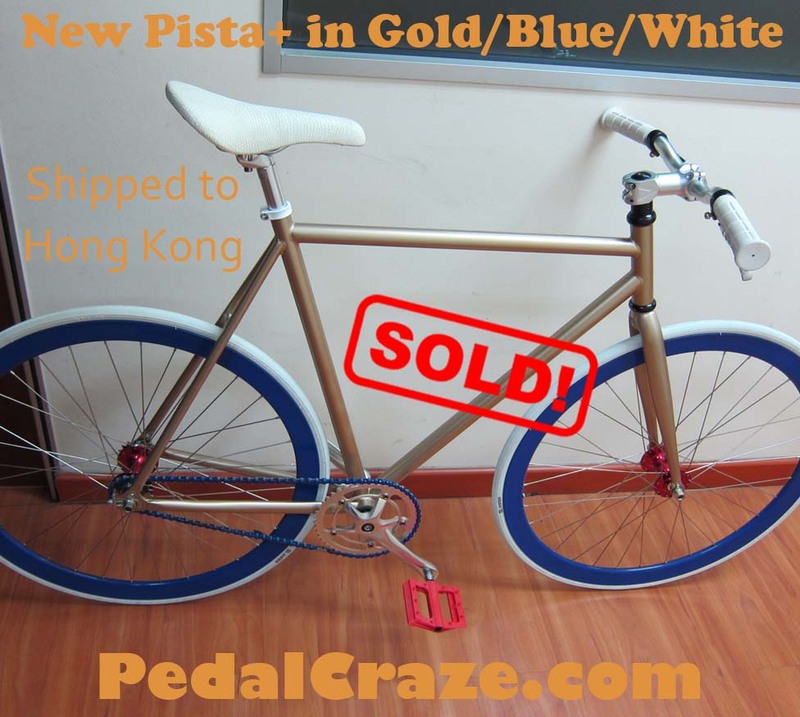 For more fixed gear bicycles, please visit our website http://www.pedalcraze.com to browse. Thank you. 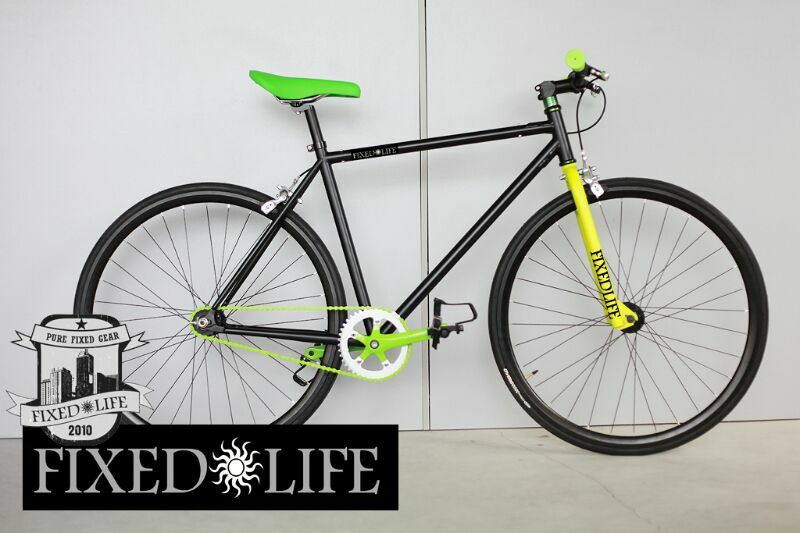 Brand new complete bicycle Fixed Life fixie fixed gear bike bicycle – BMX on sale now! 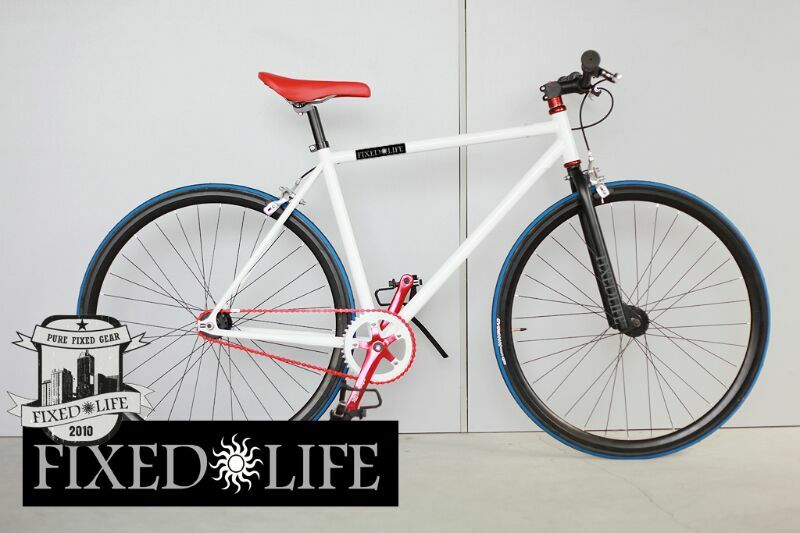 Fixed Life fixie fixed gear bicycles on sale while stock last! Inquire for more info on our website. 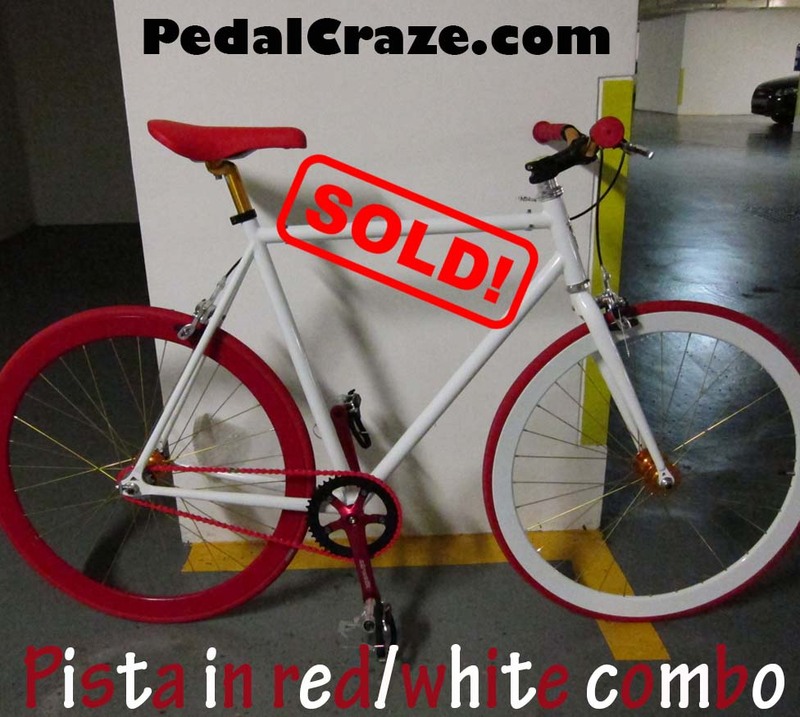 For more fixed gear bicycles, log on to our website http://www.pedalcraze.com!